Fiji is world famous for it’s warm weather, stunning oceans and beautiful Islands, most people who travel to Fiji stick to the resorts and island hopping. As I’m an adventure traveler, I was eager to try something different on Fiji Viti Levu. I decided rather than stick to the typical Fiji Viti Levu attractions I would experience the local side of life visit the remote village of Naivucini. which is ideal for any adventurous traveler. Located on the main island Viti Levu, off-the-beaten-track, Naivucini is a two and a half hour bus ride from Suva. 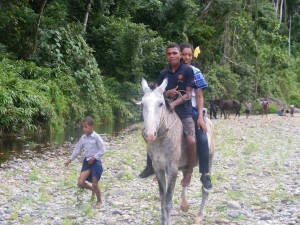 I stayed with a local Fijian family in the village. I had the choice of bringing my own food or paying the local to feed me. I opted for the later, Fijian cuisine is simple, plentiful and delicious. When I arrived, there was a traditional Fijian welcoming ceremony (Sevu Sevu) where I was welcomed into the village, assigned a local host family. This was great introduction to Fijian life and an ideal way to settle into my new village home as I was offered the famous Fijian drink ‘Cava’ (locally made Fijian alcohol). 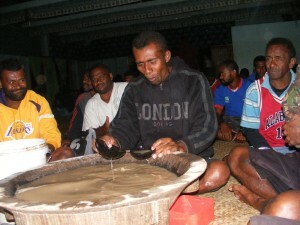 During my stay, I learned about the local Fijian culture, in particular how to cook local Fijian cuisine. Village life involves helping out on local farms, fishing, swimming in the river, riding horses and visiting the children at Naivucuni district primary School. If you enjoy the outdoor life- you will love staying in Naivucini Village. 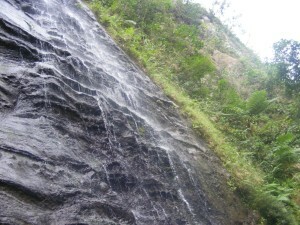 I’m an adventure traveler and enjoyed the hiking Naivucini offered. There are many levels of hikes, ideal for all types of fitness levels and abilities. Very easy hike, approximately three hours return. Along the way you will experience breath-taking scenic views and finish at a very tame waterfall with peaceful surroundings. Half day hike return, can be quite difficult. You will see stunning views of the village of Naivucini, learn about the history and hear a unique story of the mountain, and once you have reached the top you will explore an ancient, abandoned Fijian village. This hike is approximately one and a half hours return, a very easy hike, suitable for all fitness levels. 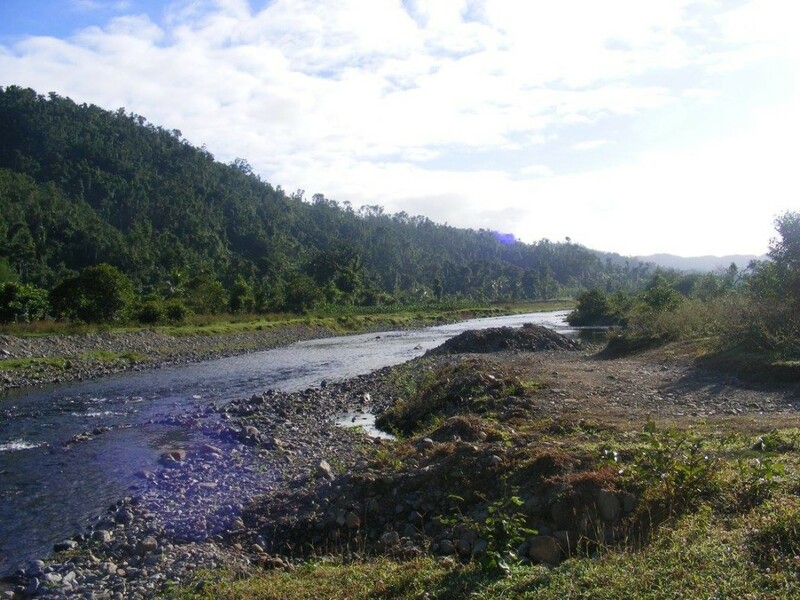 Breath-taking river views on the way while a local Fijian shares an incredible mythology about magical powers of the water, where it was used to cure illnesses. This adds to the adventure. Magical! One full day (dusk till dawn) or a two-day hike. This hike is for those who are more experienced hikers, the reward is incredible, at the end of this hike you will uncover newly found ruins of an American WW2 plan. The story of the plane is equally remarkable. 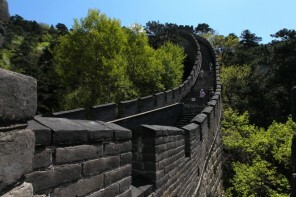 A must-see for those travelers who are fit and adventurous. By the end of my stay in Naivucini Village I felt as if I were a local myself, walking around the village, enjoying tea with lnew friends and villagers, playing with the kids and all the locals saying “Bulla” (hello), waving, and shouting my name. Naivucini will always hold a special place in my heart. 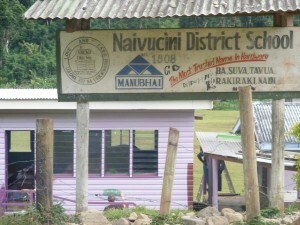 If off-the-path adventure is your travel beat, a visit to the village of Naivucini is for you. 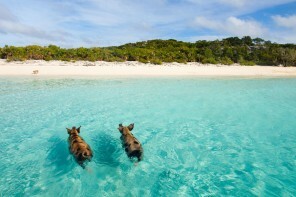 A true taste of Fijian life and ideal for any adventurous traveler. My opinion is do something different apart from the typical Fiji Viti Levu attractions and experience the real Fijian culture and life first-hand. I Strongly encourage anyone traveling to Fiji to visit this incredible part of Viti Levu. A truly humbling experience! For resort-style travelers my next post on Fiji is about Fijian resorts and my experience diving with manta rays in Fiji. Josh Hore is an eco travel graduate, with a lust for adventure.